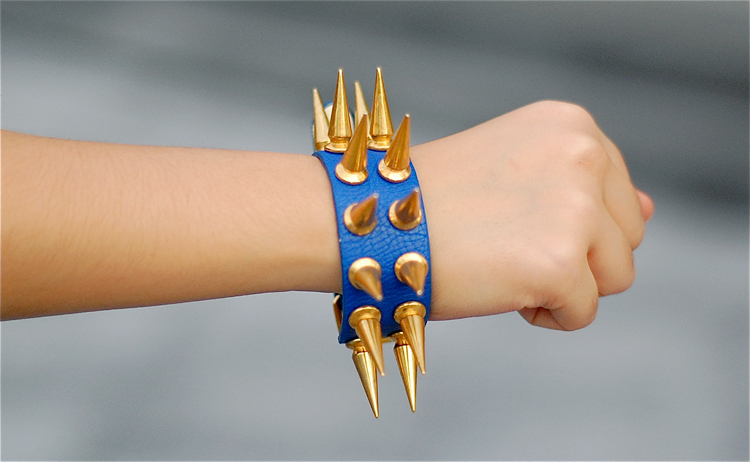 Spiked bracelet - I forgot what brand please email me so I can credit properly! Decided to mix grey, green, gold, and blue. I don't know what got into me but I think I chose the wrong shoes!!! HAHAHAHA. I don't even want to ask if the outfit worked because I might get bashed LOL I promise to do better!!!! o_O I wasn't even wearing a belt and watch before taking these outfit shots but my friend Aie gave me her belt & watch so I can wear it for the shoot lang! So funny and cute! :D Thanks girl! So focus nalang on the half body shots and not mind my shoes hahahahaha gosh! HAHAH your friend's so cute, letting you borrow her accessories for your outfit posts! The shoes are fine, it adds a different mix. 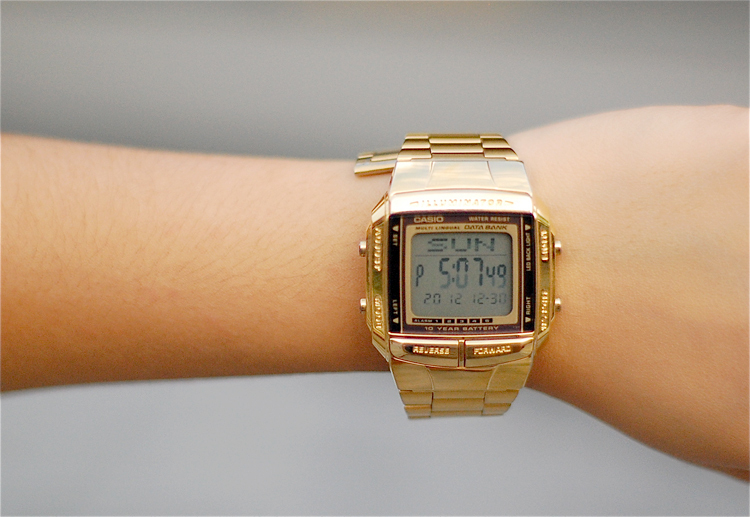 :D I want a gold watch (rose gold would be okay too) watch too! HAHAH!